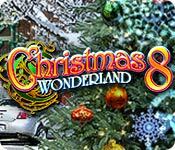 Christmas Wonderland is back with more holiday joy and hidden surprises! 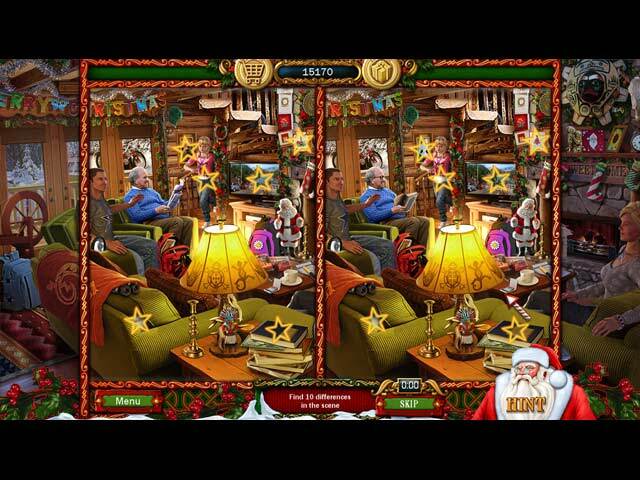 Invite the whole family to take in the fabulous Christmas atmosphere and complete festive puzzles together. Find golden angels, win awesome rewards and earn achievements. You've won a trip to Santa's North Pole Wonderland. Ride Santa's airport limo and the santacopter. Visit Santa’s warehouse, workshops, sleigh barn and meet the elf Dorm. Put together models of wonderful Christmas scenes including a nativity display inside the Church. Before you know it, it's Christmas Eve and Santa's on his way!